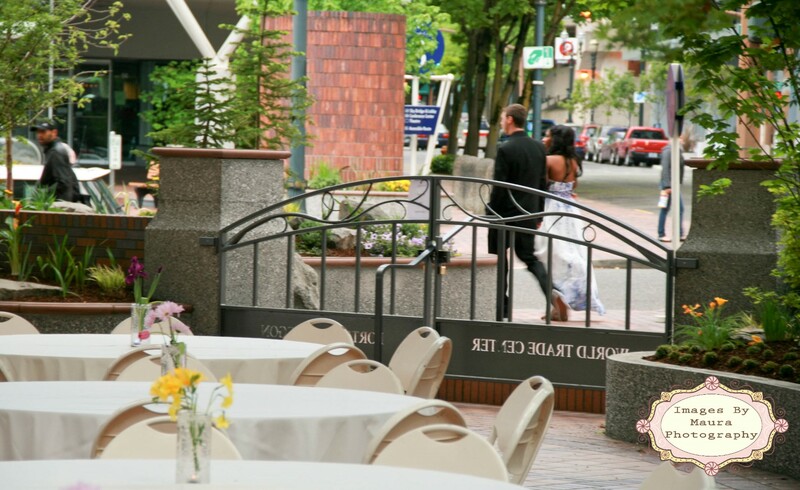 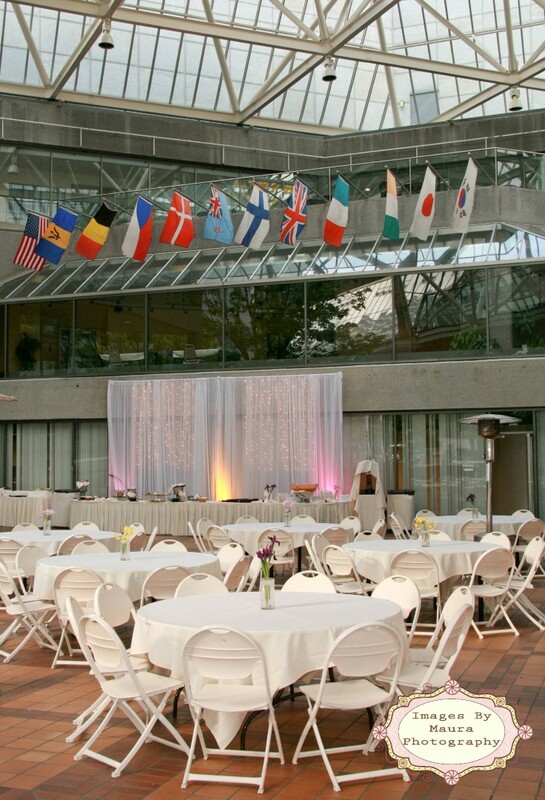 Looking for the perfect venue to host a Prom in downtown Portland? 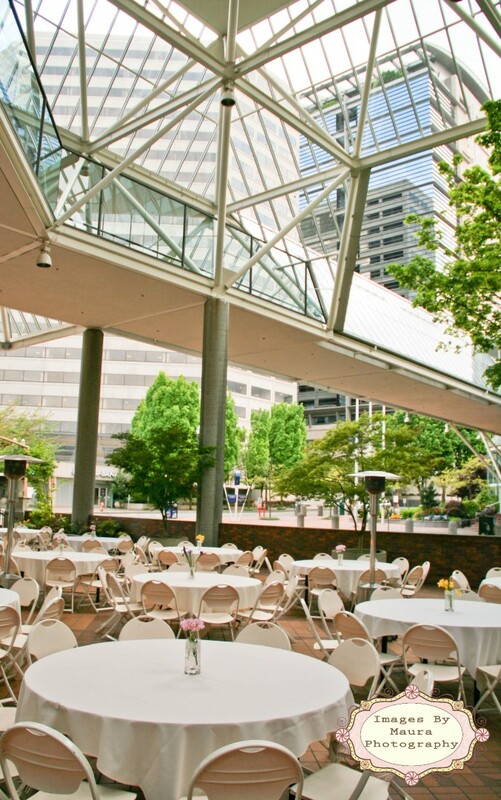 Look no further than the World Trade Conference Center located on the waterfront where you will dance the night away in over 11,000 square feet of our Outdoor Plaza. 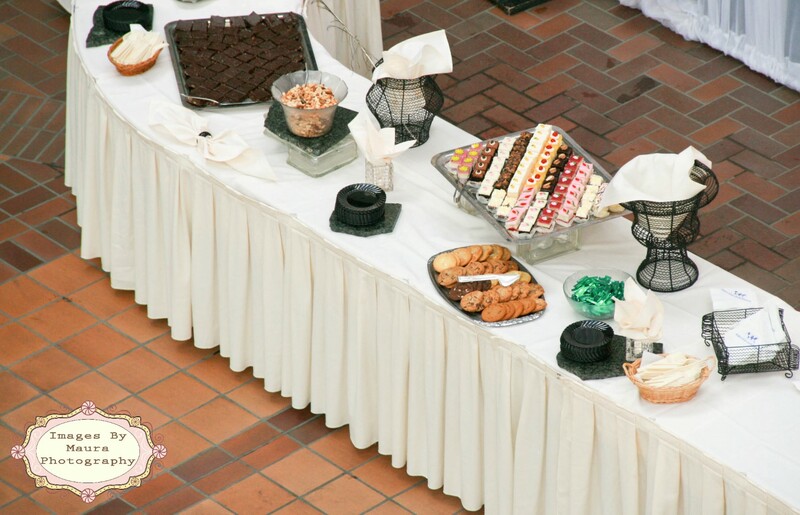 Allow our professional staff to assist you in creating an event that is a true reflection of our schools style. 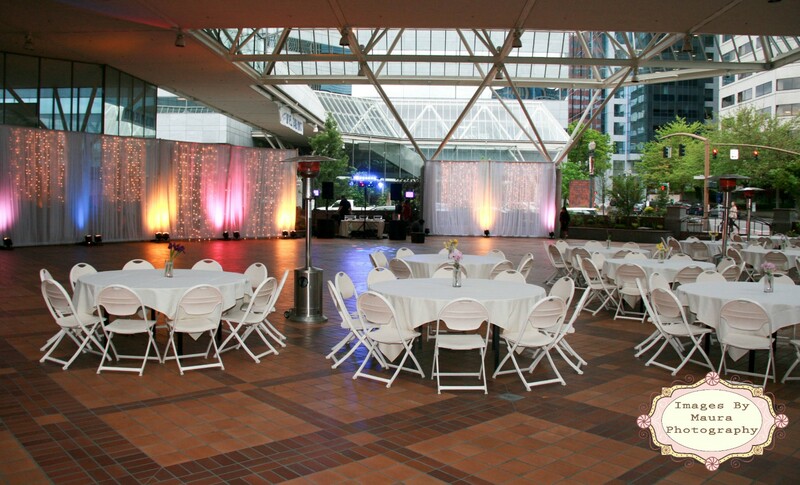 A sales specialist partnered with an expert event manager will work with you to ensure all details come together to create a night to remember.